Summer is here guys and gals, and many of you may be thirsting for a light and crisp refreshing cocktail. The following cocktails are the perfect compliment to an afternoon bbq or a poolside soiree. The key to making a great summer cocktail is to try and stay as fresh and light with ingredients as possible. Citrus based drinks with a bit of bubbly will provide a light, airy and thirst quenching cocktail. Let’s have a look at three cocktail scenarios that could pair with a light summertime fare. For example…..
With fish tacos, a great complimentary drink would be a spicy Paloma, a classic Mexican drink that usually plays a second hand to the Margarita. It is refreshing and goes perfectly with light Mexican cuisine. Squeeze of lime with a pinch of salt on top of the drink. The key to a summertime drink is to keep the beverage as fresh and as simplistic as possible. It shouldn’t fill up the one consuming, it should serve to quench thirst and invigorate the drinker. Keeping it simple and light is the key to making an amazing summertime cocktail! 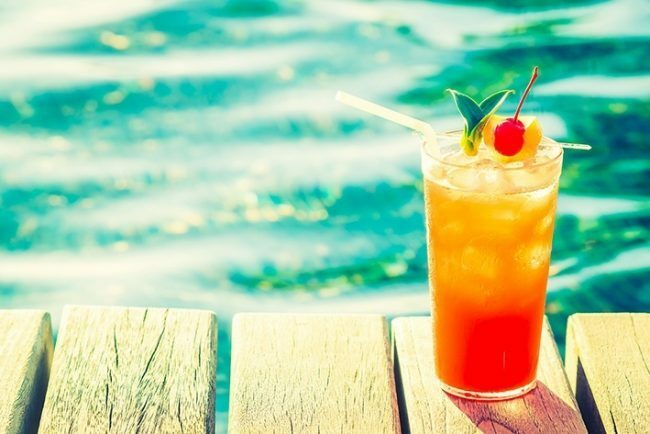 So kick off your shoes and feel the soft blades of grass on your feet, take in the smell of a hot grill, and refresh your taste buds with one of these thirst-quenching libations. Cheers!